So, as I mentioned in my previous post, I am an avid runner and have been running since 2011. At first, I started running then because I wanted to lose weight, especially in my mid-section. My daughter was almost two years old and I was still carrying some baby weight around. I also felt insulted when a coworker asked me if I was pregnant again. That sealed the deal for me. I hated running. I would get really itchy if I walked too fast or ran. My body could not handle moving fast. I thought my body was not meant for running. I actually thought that I had a condition. I did not let that "condition" stop me. So I decided to train myself to become a runner by alternating between walking and running. I did this consistently about three times a week, and eventually, I stopped feeling itchy. I would feel itchy again, if I did not run for a while. So, I was able to recognize the connection between, diminished fast paced-activity and feeling itchy. That "condition" was so bad that I cried all the time. 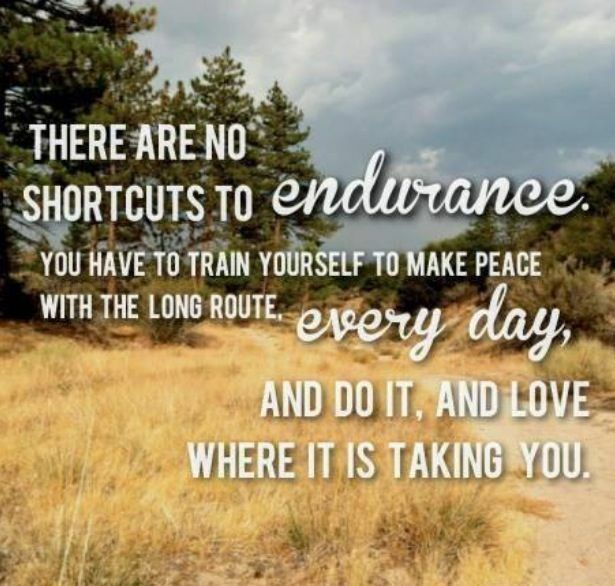 I became better and one day, when I went out for my run/walk, I saw so many runners out there and wished I could do the same(running with no stopping). So I went for it!!. On that day, I ran for about 15 minutes straight without stopping. I was so proud of myself and made the decision, right away to build on what I had just achieved (to not alternate between walking and running anymore). So each time I went for a run, I increased the time and my endurance improved with time. Practice does really makes perfect. I got so much better at this running thing, in terms of endurance, however, I was a slow runner. I did not care about that at all. I was just happy that I could sustain running for a long period of time, and not feel itchy. My next challenge would be downloading the Nike App to know exactly how far and fast I was running The app IDs you with your Facebook account and shows your friends that are in the running game. Every month, the app shows who has the most miles. since I am passive-aggressively competitive(lol), I decided to always beat everyone else. So I always came out on top every month. Once I realized I had this fire for running that could not be put out, I signed up for my first race Moore Fitness Half Marathon in the year 2014. I signed up through the New York Road Runner Club website. I then became a member, of course, to get discounts on race costs. This thing is addicting! I have been running at least one race per year ever since then. In 2017, I decided to push myself because I felt I was at a plateau and not getting challenged anymore. As a result of feeling that way, I ended up doing 9 races to qualify for the 2018 NYC Marathon. Of those 9 races were three Half Marathons. When I started this journey, I could not imagine running a Half Marathon, let alone three Half Marathons in a year. I have definitely come a long way. This year I am taking on bigger challenges and running five Half Marathons and a full one in November. So you might ask, " Where do you get all this energy from?" Can I just mention that I have a crazy work schedule, am a mother and wife? Okay, so it's not easy training for these races. I am blessed to have the opportunity to run early in the morning. It's the only way by which any of these races could happen. I made a commitment to get anything fitness out of the way, first thing in the morning, before the day starts. It has been working out for me for the past seven years. There are times(very few times) when I am not able to run in the morning, but I always make up for that by running in the evening. My formula is simple. Discipline and Plant-Based Diet/Care. I have been very consistent and my energy is fueled by being active ALWAYS. I don't eat right all the time but 90% of the time I do. Being vegan(for six months now) has tremendously increased my energy levels. 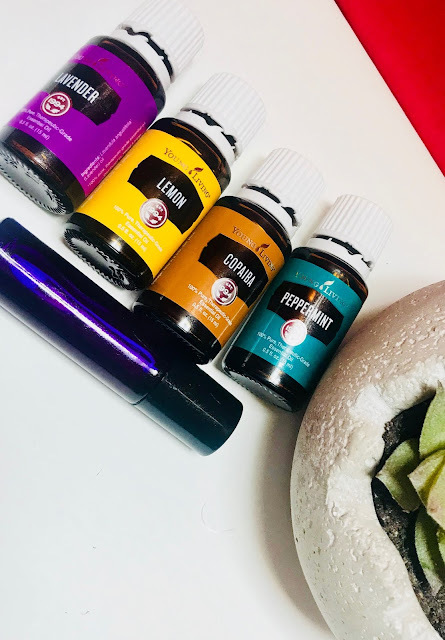 I also use therapeutic-grade essential oils and essential oil-infused products to support my fitness lifetyle. In future posts I will be sharing specific measures that I take to keep moving and not get burned out.